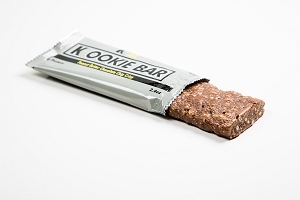 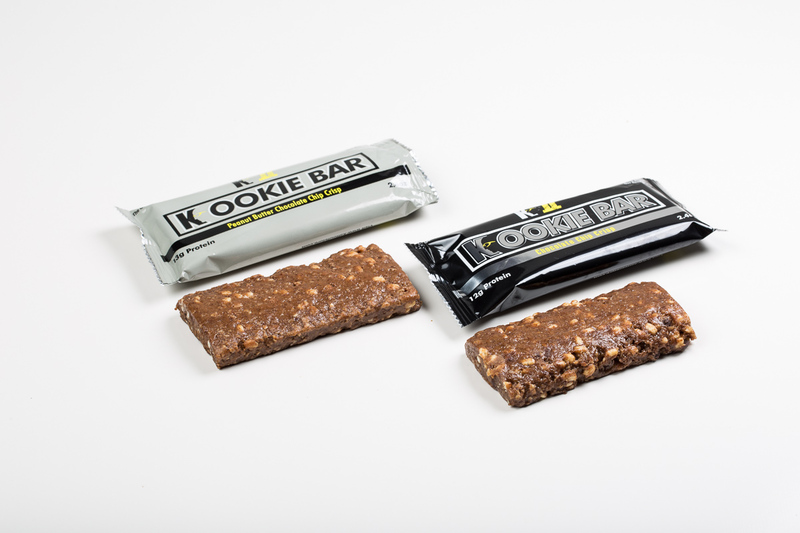 The Chocolate Chip Crisp & Peanut Butter Chocolate Chip Crisp K II Kookie Bar™ has become The Go-To Energy Bar®! 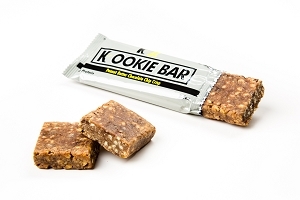 This K II Kookie Bar™ is made with amazing ingredients such as Almond Butter, Oats, Flax Seed Meal, Sea Salt and it tastes great! 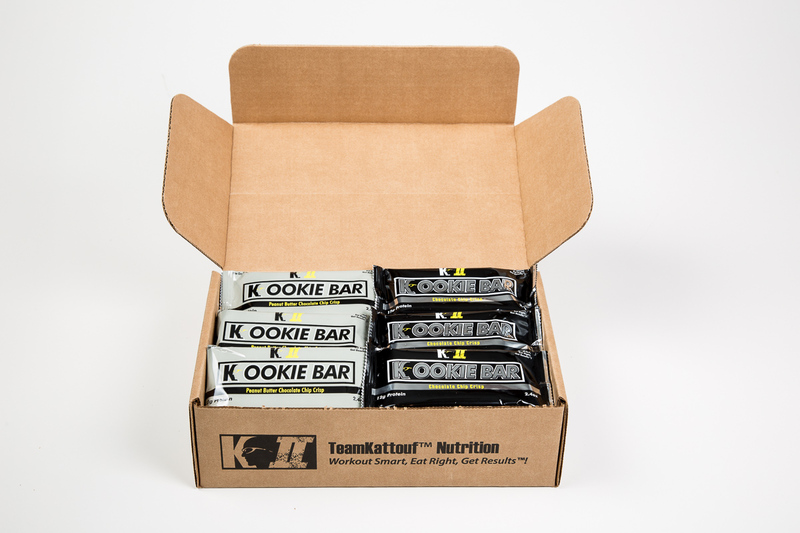 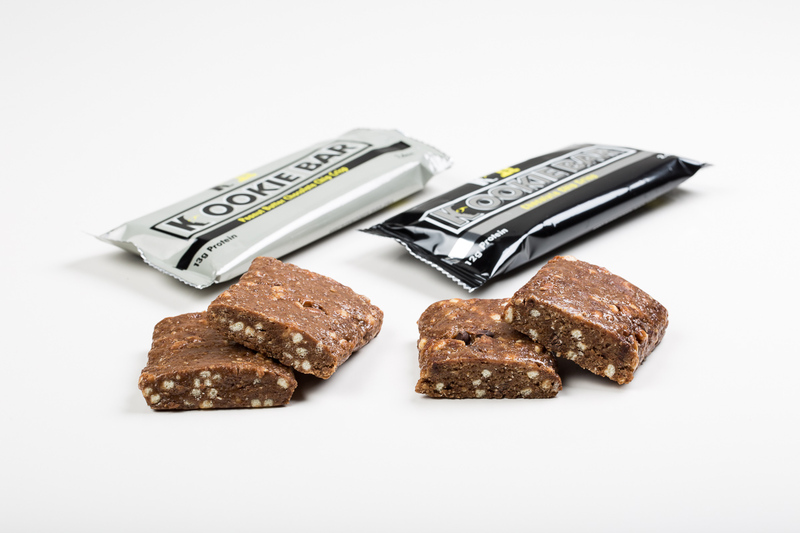 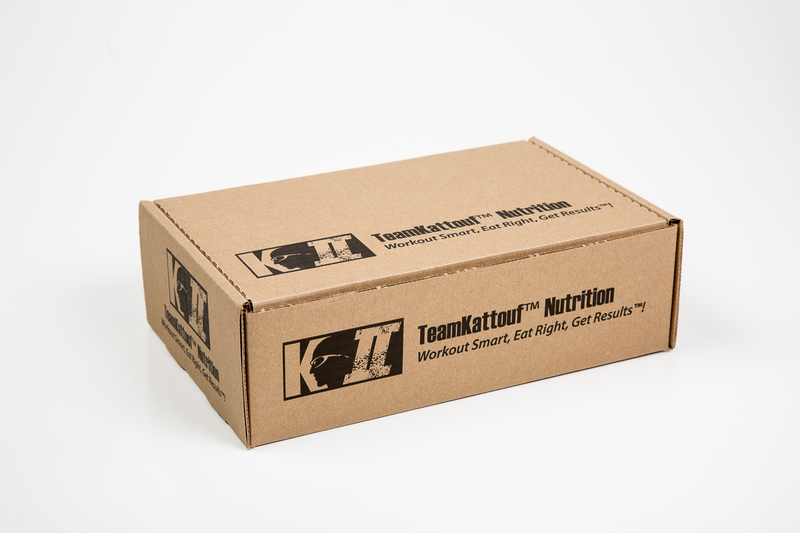 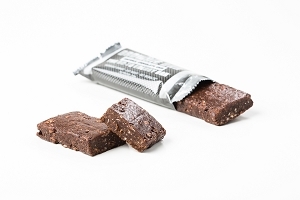 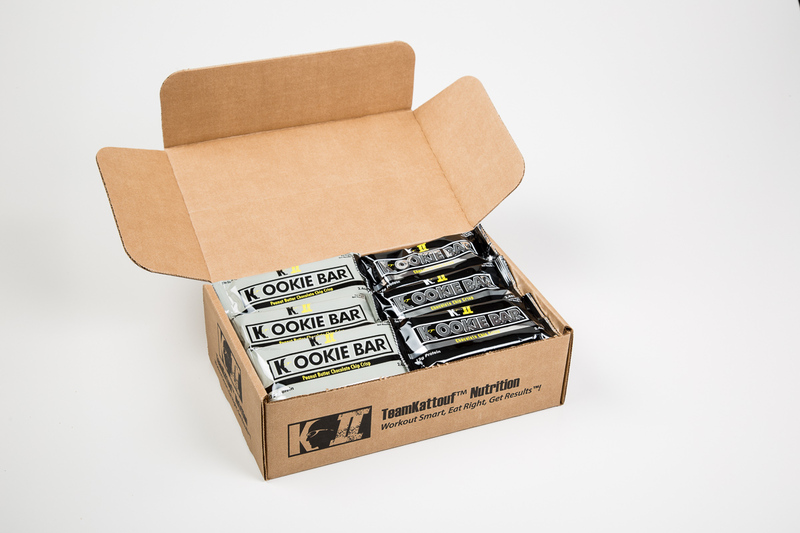 Whether you are looking for a great snack in between meals, a pre-workout fuel source and/or a post-workout fuel source, the K II Kookie Bar will definitely become your Go-To Energy Bar®! 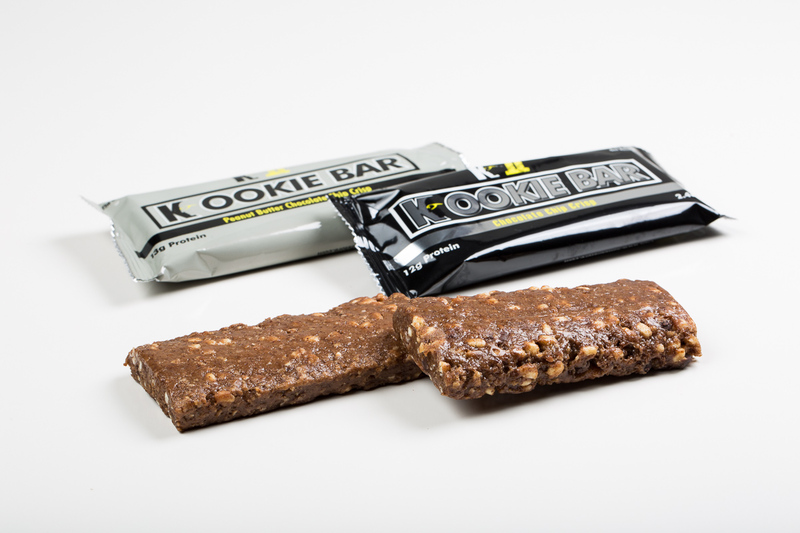 I absolutely love my Kookie Bars! 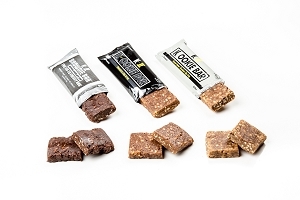 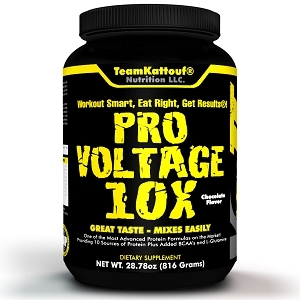 Not only do they taste great, but they are made with NO artificial sweeteners! 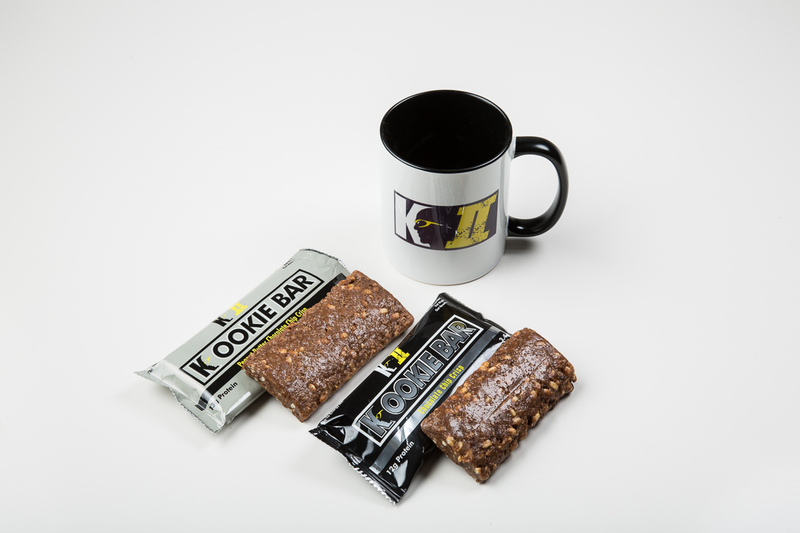 I am unable to have any and all artificial sugars or sweeteners so these bars are a life saver! 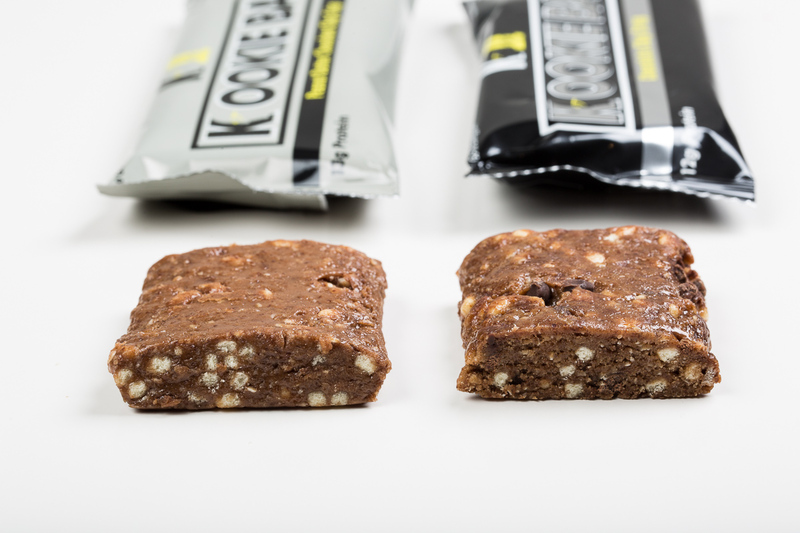 Thank you for maintaining the perfect balance of ingredients without compromising the importance of natural ingredients.